Single vision lens for relaxed, clear and stain free high definition vision. High contrast and comfortable vision. Offers significantly better visual performance at close range than conventional single vision lenses. Easy adaptation of eyes to different distances. In general, personage is the adjusted to the remote focus. 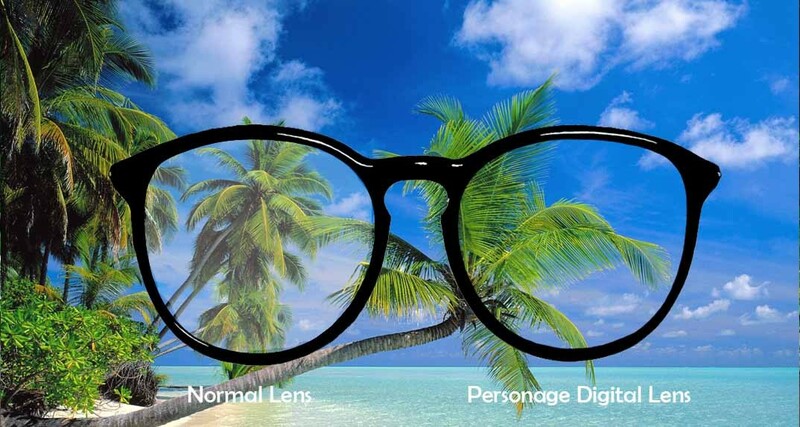 Single vision lens for relaxed, clear and strain free high defination vision. High contrast and comfertable vision. Offers significantly better visiual performance at close range than conventional single vision lenses. Easy adaption of eyes to different distances.